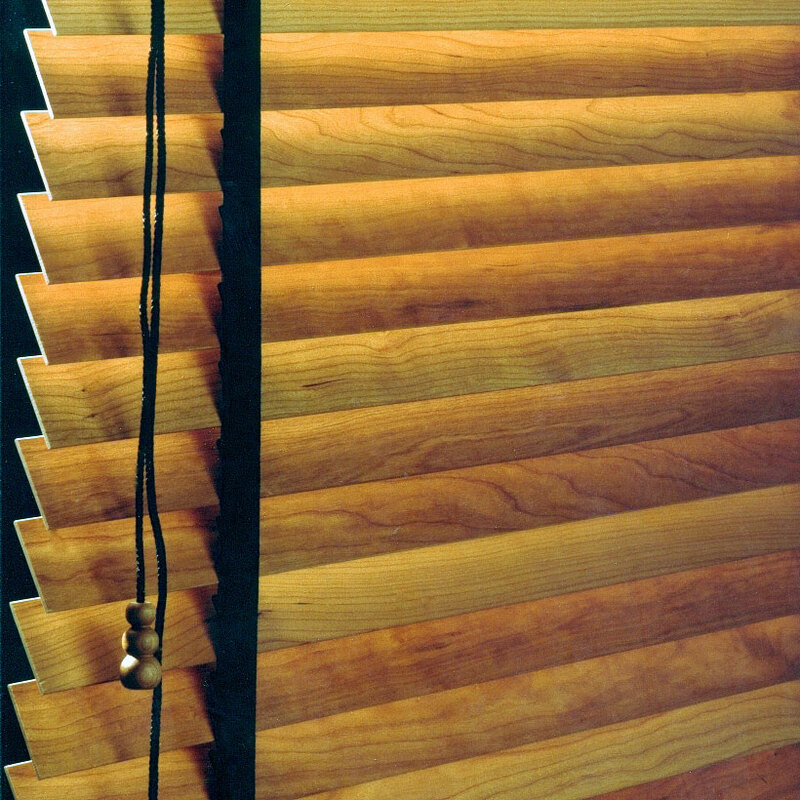 Art Andersen’s classic wooden blinds add chararacter to rooms and spaces – and give optimum control of daylight, light intake, transparency and outlook. The wooden slats reflect and soften the light, create atmosphere, and add a warm glow to a room. On top of that comes the beauty and the detailing of the wooden blinds themselves. 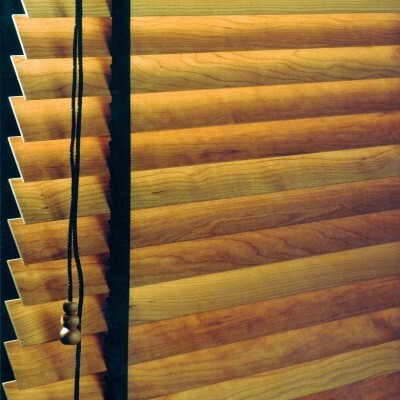 In Art Andersen’s classic wooden blinds good craftmanship is emphasized. Art Andersen wooden blinds are ordered on measure. Robust, 2 mm thick and 48 mm wide, natural wood slats are available in 11 different types of wood. Ranging from bright lime to dark mahogany. And with 2 mm ladder cords or 25 mm ladder tapes in 5 different colors. In cooperation with architects, engineers and contractors Art Andersen develops special solutions.